Our Okinawan style of karate, Shuri Itasu, originated from the city Shuri in Okinawa and from a Master in Okinawa Te, Master Itasu. 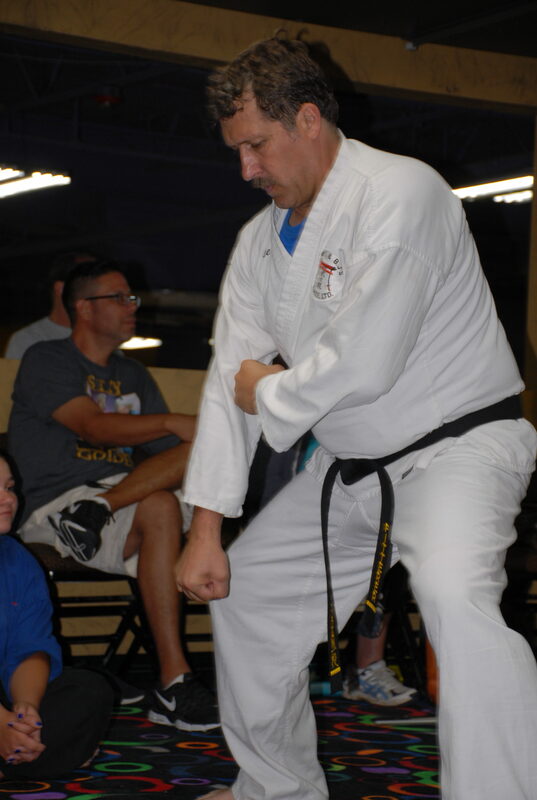 This style blends both bases of karate, hard and soft movements, and Japanese and Chinese influences. It also derives from its hard blocks, punches, and forms or katas the essences of self defense and MMA. In mid fight a student of this style can switch or change from hard to soft or visa versa to confuse his or her opponent without hesitation or interruption. Shuri Itasu was brought to the western part of the US for the first time in 1998 by Grand Master Brett Hart and now is producing black belts on the west side as well as the east side.